ISLAMABAD, SEPT 06 (DNA).=- Federal Minister for Railways Sheikh Rasheed Ahmed has said Uzbekistan and Pakistan are great friends and these relations will further be strengthened during the tenure of PTI government. The Federal Minister expressed these views while speaking on the occasion of 27th anniversary of Independence Day of Uzbekistan. A large number of guests hailing from various walks of life attended the reception. The reception hall was decorated beautifully that added color to the Uzbek Independence Day festivities. A photo exhibition was also arranged. Visitors took keen interest in pictures depicting difference spheres of Uzbek life style. 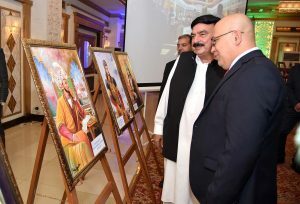 Sheikh Rasheed Ahmed also evinced interest in the exhibition and lauded the work of the artist. The federal minister further said, Uzbekistan is very important country in the region and Pakistan attached huge importance to its relations with Uzbekistan. He hoped relations with Uzbekistan would grow further in the coming days also. 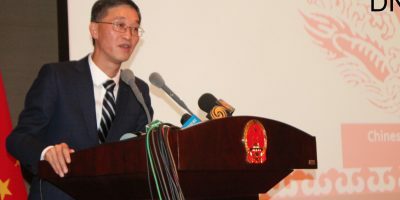 Earlier the Ambassador of Uzbekistan Furqat Sidiqov addressed the gathering. In his remarks he said Pakistan was among the first countries to recognize Uzbekistan’s independence. 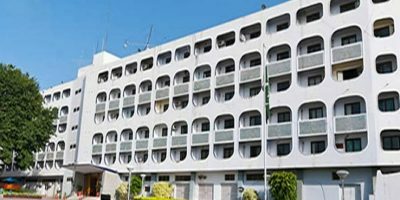 Evolving relations in cultural and humanitarian sphere are of great significance in strengthening of Uzbek-Pakistani cooperation. 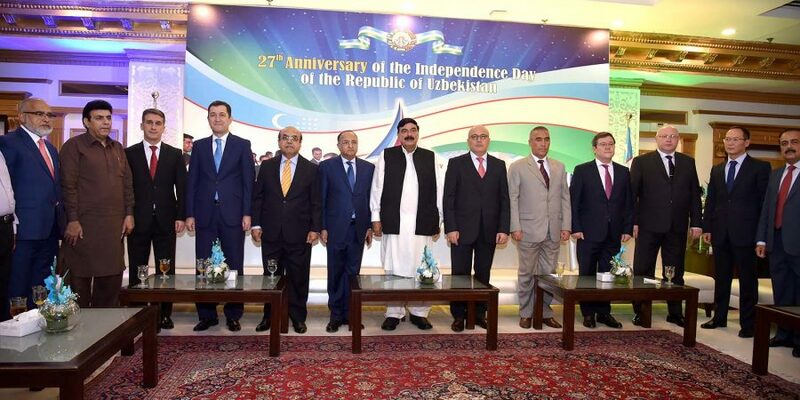 “Uzbekistan-Pakistan” Community has been successfully acting since 1991. He said, in 2016 Pak-Uzbek Forum was established in Pakistan by group of prominent people in Pakistan, including business, academic and artistic communities with the support Uzbekistan and Pakistan relations.. Representatives of science, culture and art of the two countries regularly participate in scientific conferences, festivals and other events. In particular, the Pakistani artists are traditional participants of the International Music Festival “Sharq taronalari” in Samarkand.